Some may argue that Valentine’s Day is a holiday created by the greeting card companies, or that it’s “Single Awareness Day”, or even that it is directed towards females in relationships. However you look at it, it’s a day that you can celebrate your loved ones and try something new! 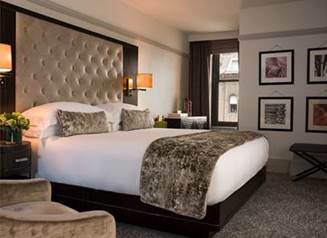 New York City, “The City that Never Sleeps” offers unique and luxurious hotel packages that will be sure to make this Valentine’s Day special. · This Valentine’s Day look no further than WestHouse New York, where your very own WestHouse Attaché will reserve a two-top for dinner at one of New York’s hottest restaurants. It doesn’t stop there, the show must go on. Round out the evening with two VIP tickets and a backstage tour with the cast of Broadway’s TONY Award winning musical, Pippin. VIP transportation will also be provided. o Accommodations in a luxurious guest room or suite, welcome amenity of chocolate truffles, Champagne, and a keepsake gift of 2 Champagne flutes etched with The Plaza logo. o Please Note: A two night minimum stay is required with and must be booked 48 hours in advance. Package rate is based upon availability and exclusive of tax & gratuity. This offer is not applicable to group bookings of ten or more and cannot be combined with any other special offer. For detailed rate information or to book your romantic weekend in New York, please call (888) 240-7775 or book on-line by clicking on the button below. o Rates: From $1,333 USD per night, based on double occupancy. o Please Note: Only two of these experiences are available, and will be sold on a first come basis. A three night minimum is required with 72 hours advance notice. Package rate is based upon availability and exclusive of tax & gratuity. This offer is not applicable to group bookings of ten or more and cannot be combined with any other special offer. To book this experience, please call In-House Reservations at 212.546.5219. Located on the hotel’s 16th floor and designed by renowned Dutch architect and interior designer Piet Boon, the 1,300 sq. ft. space features simple, sophisticated furniture and clean lines. 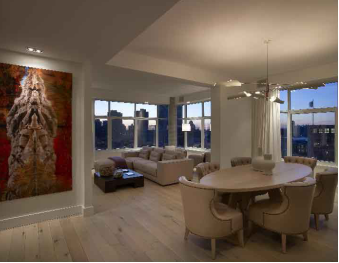 Designed for a fabulous dinner party, The Penthouse Loft at The James is the epitome of luxurious living—complete with wrap-around windows showcasing expansive Manhattan views that will take your breath away. Featuring a dining room, wet bar, master bedroom and grand living room, The Penthouse Loft is also the perfect space to curate the ideal night for a singles night or group couples party. Following the Valentine’s Day kick-off, dinner will be available by request. 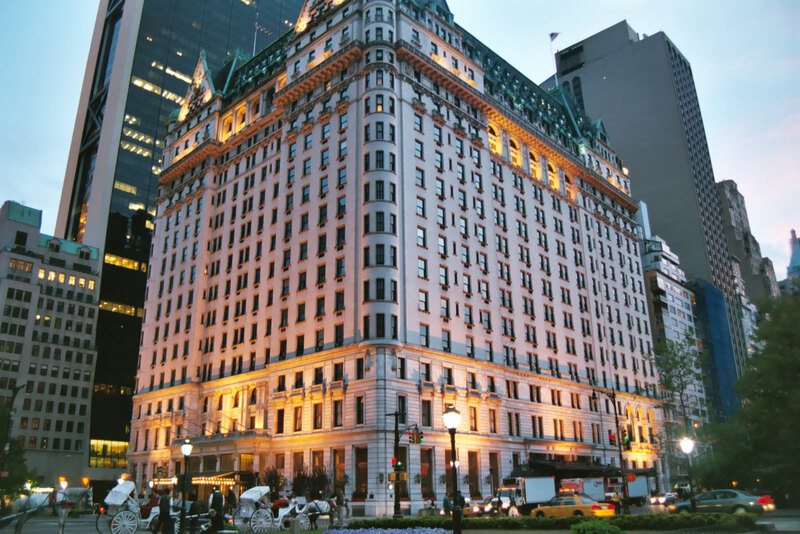 The James NY hotel is located in Manhattan’s chic SoHo neighborhood at 27 Grand Street.